Option 1: Print one scavenger hunt and give it to all participants. Option 2: Print all scavenger hunts and pass them out randomly or let the participants choose which one they would like to use. Option 3: Create/customize your own scavenger hunt. You can pass out whatever weekly ads you have on hand (Wal-Mart, Kroger, Target, Walgreens, Dollar Store, etc.). Some scavenger hunts are more focused on food while others focus more on appliances, use the one that best fits your needs. 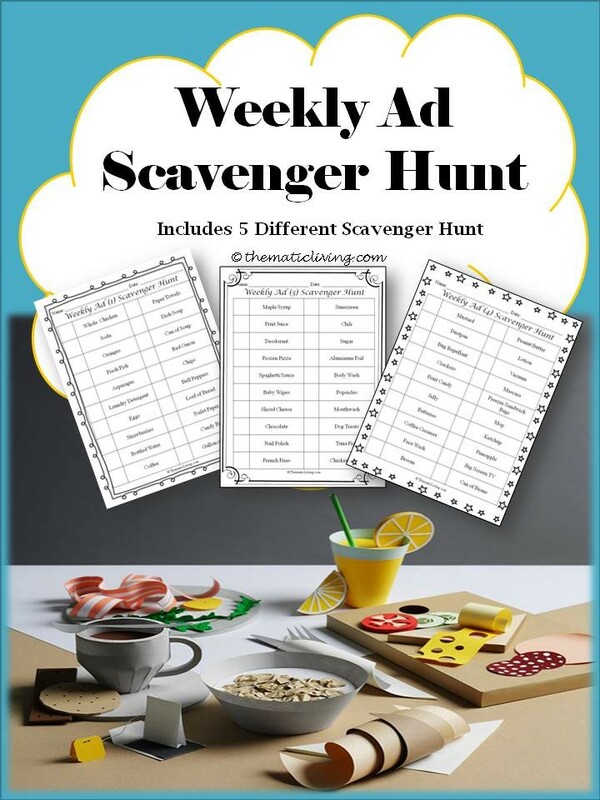 Allow participants to hunt through the paper and either tear the item out once it is found or circle it instead, whoever finds the most items wins the scavenger hunt (giving a prize is optional). This activity is great for participants who are not mobile and cannot readily move around on their own (1:1). Who here likes to drink coffee? What brand coffee do you like to drink? Have you tried K-Cups when drinking coffee? Do you like to drink flavored coffee? When did you start drinking coffee? Who does not like to drink coffee? What do you enjoy drinking instead?